Info Seek Wisdom Grebel teaches undergrad courses in Arts, History, Mennonite Studies, Music, Peace & Conflict Studies, Philosophy, Religious Studies, & Sociology, plus grad courses in Theology and Peace & Conflict Studies. Grebel has a fantastic residence community on the campus of the University of Waterloo! Join this enthusiastic community of people who are dedicated to making Grebel an amazing place to live and grow. Meet some of Grebel's current students. Take a tour. Discover leadership opportunities at Grebel. Apply now to live in the residence. Study with and get to know professors in a community-oriented learning environment. 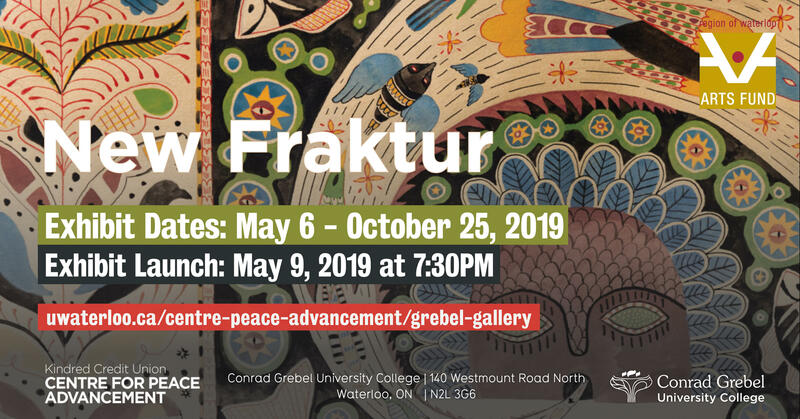 Grebel administers the Music and Peace and Conflict Studies departments at University of Waterloo, and offers additional undergraduate courses in Arts, History, Mennonite Studies, Philosophy, Religious Studies, and Sociology. Grebel also offers two Master's level graduate programs in Theological Studies and Peace and Conflict Studies. 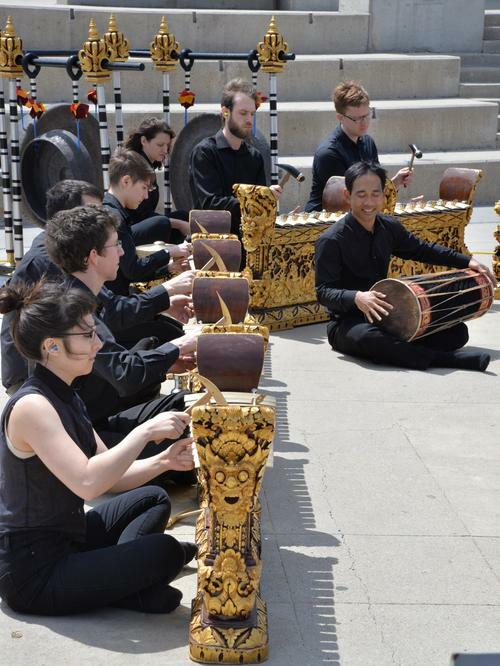 The Balinese Gamelan Ensemble, Instrumental Chamber groups, orchestra@uwaterloo, and the University Choir are all open for audition registrations. See our Ensemble Page for details. Auditions start on May 6. In the fall of 2020, Conrad Grebel University College students will start the school year equipped to be more welcoming and inclusive than ever before! On April 1, the Board of Governors approved the budget and final plans for a brand-new kitchen and an expansion of the dining room. To celebrate the start of this essential project, a Ground Breaking ceremony will be held on Tuesday, April 23 at 4:30pm on the site of the new kitchen. The Master of Peace and Conflict Studies (MPACS) program has extended the deadline for Fall 2019 Canadian and Permanent Resident applications to May 1, 2019. If you are interested in pursuing a career in the field of peace and conflict by learning with a small cohort and field-experienced faculty, apply now!